Home / Unlabelled / Jay Rock feat. 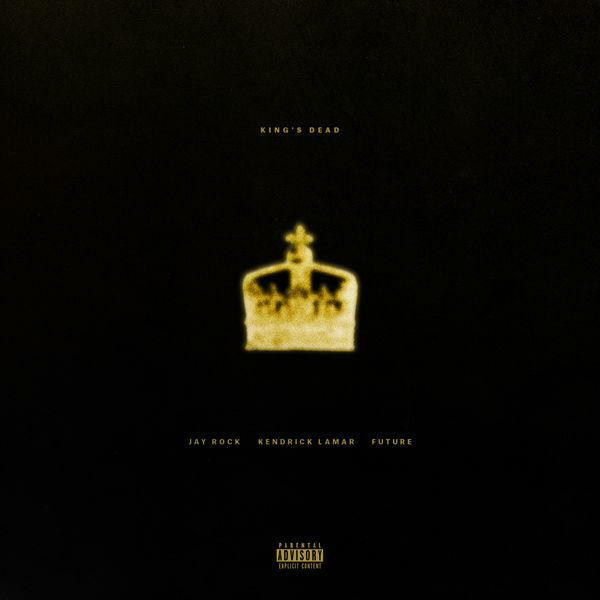 Kendrick Lamar & Future - "King's Dead"
Jay Rock feat. Kendrick Lamar & Future - "King's Dead"